Aschau, August 28th 2018 – BAYERN-CHEMIE, a global technology leader for guided missiles and space propulsion systems, will be present at the International Astronautical Congress (IAC) taking place in Bremen from October 1-5. At a joint stand with baAIRia e.V. (Booth 5 F 80), BAYERN-CHEMIE will focus its presentations on its contributions to the ambitious, ESA funded SABRE project, headed by the British experts of Reaction Engines Ltd. and on its activities in the field of De-Orbiting. In the SABRE project, BAYERN-CHEMIE signs responsible for the development of key components like the air intake, bypass system and ram-combuster. In addition, BAYERN-CHEMIE will be responsible for carrying out tests of propulsion system components. AT THE IAC, BAYERN-CHEMIE also showcases its contributions towards the reduction of space junk as the company delivers solid propellant rocket motors for satellites thereby broadening its fields of activities from defense into the realm of space. By equipping satellites with an independent propulsion system that takes care of their re-entry at the end of a mission in a direct and controlled way, BAYERN-CHEMIE is actively contributing to keeping the Earth’s orbit clean from space debris and thus helping to ensure a safe and sustainable space in the future. 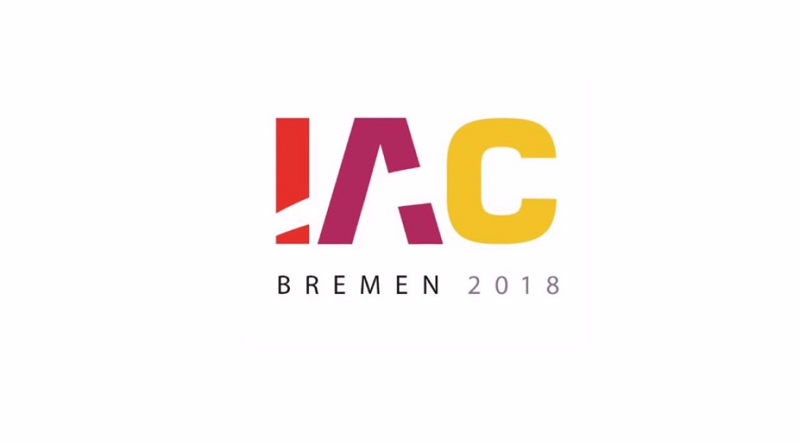 With its presentation BAYERN-CHEMIE contributes to the IAC’s overall theme “IAC 2018 – involving everyone” to share a vision of a more diverse space sector. BAYERN-CHEMIE is a global technology leader in the field of guided missile propulsion and space propulsion and can look back on a 60-year history in developing and producing ramjets, solid rocket motors and gasgenerators. Since 2014, BAYERN-CHEMIE has been strategically applying its technological and methodological core competences in the increasingly commercialized and fast-growing space market. In doing so, the company’s comprehensive technology portfolio offers various applications in the field of space vehicle, research rocket and launcher propulsion. BAYERN-CHEMIE is a full subsidiary of the MBDA Group and the group’s center of competence for rocket propulsion systems. The company is headquartered in Aschau/Inn, Germany.